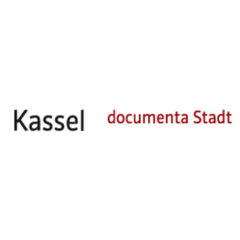 The Public space in Kassel differs from that of other cities by virtue of the presence of outstanding outdoor objects from past documenta exhibitions. The exhibition series has made programmatic use of its urban environment through the step-by-step occupation of new settings. Every documenta since 1977 has featured site-specific works of art conceived as interventions into or commentaries on their urban context. In search of opportunities for greater social impact, art reacts to an increasing extent to its socially defined environment as a means of gaining new credibility beyond the boundaries of the exhibition context.